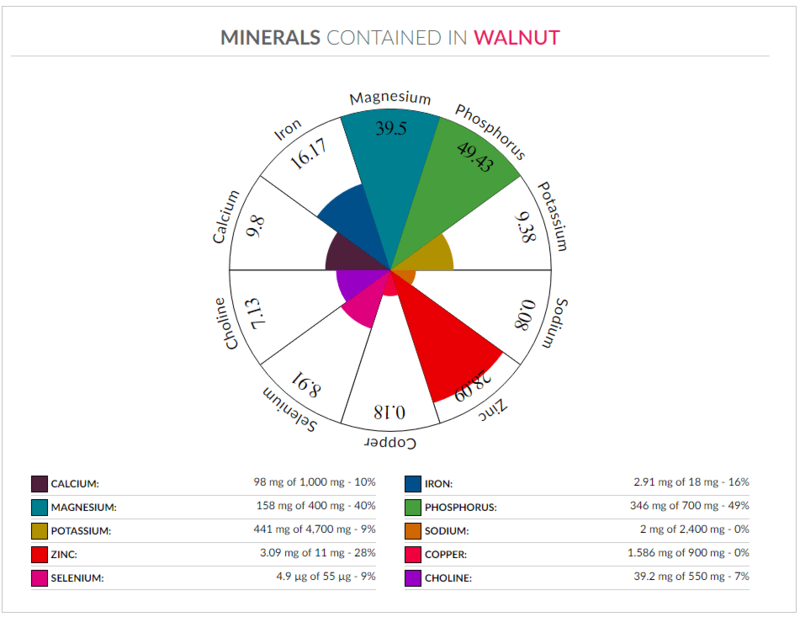 FoodStruct is a set of nutrition tools. Based on the data provided by USDA FoodStruct is more focused on the visual aspect of the matter. It’s all about charts. Good charts. We tried to picture the inside of the food. Existing solutions usually use tables and text data. Don’t know about you. But for me it takes much more time to understand all those numbers. The number itself does not give you any information. What is 6 grams of Iron for you ? I think that’s just a number. But in FoodStruct it’s the amount of Iron required for an adult human being for a whole year. So if I have 6 grams of Iron it will satisfy my organism’s Iron needs for a year. 60 grams will be enough for a decade. FoodStruct shows gives a meaning to the numbers. It compares one number to another. It’s known that Apples are rich in Vitamin C. And yeah, they are. But how rich they are ? is it very rich or so so ? 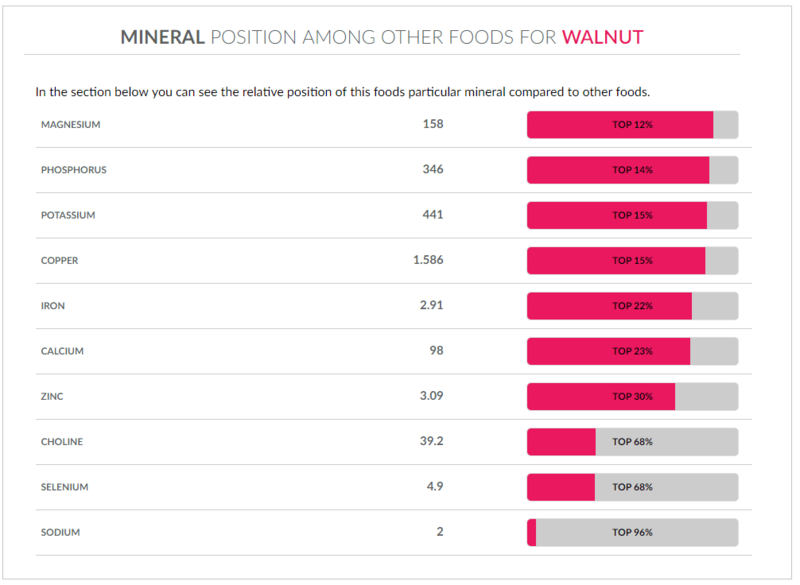 If you go to the Apple's page on FoodStruct you will see Rich in Vitamin C - TOP 30%. So Apples are richer than 70% of food. But not more. So that is definitely not super rich . Now if you go the page of Guava you will see TOP 10%. And that’s another story. You understand at once how great is Guava. But not all the information you get when you look at that number. You also see that “Rich in Vitamin C - Top 10%” in the first on the list for Guava. Than means that it is the Top quality for the Guava. There is nothing in which Guava is richer than it is in Vitamin C.
On the right you can see “Acceptance Tests” section. Here we allowed a little subjective thinking and used recommendations of FDA . We think that the food is good if it’s low in cholesterol, contains no trans fats, is low in saturated fats, sodium and sugar. You are free to disagree. But that’s just 5 green ticks we show at the top of the page. At least if the food is all green that’s something. You will probably like it. Going back to the next section. It’s the standard MAcronutrient chart showing Protein, Fats, Carbohydrates and… Water. This part is important. We always show the amount of the water. You don’t know the food well if you don’t know the amount of water in it. Why some foods are low in calories ? Mainly because they contain a lot of water (the only other reason is they contain no fat). In short, water is mandatory and we always show it. The next section is the standard nutrition fact label. It’s the fresh one. Not the outdated version. The one from this update. Nice and good. You can also use our code to put a similar nice label on your website. The next section. Minerals. You see a nice chart like this. It’s a coverage chart. If you see the surface of chart fully covered by different colors then the food is super cool. It has some many different minerals. It has big amount of everything. So you can survive if you eat only that food. All your daily needs will be satisfied. If a sector in the chart is full that means that 300 grams of the food will cover the daily value for the mineral. The next section is “Mineral position”. Potassium TOP 6 for Soybeans means that soybeans are richer in potassium than 94% of the foods we know. For the Iron it’s TOP 4%. And now you already know that soybeans are richer in Iron than in any other mineral, because the charts are sorted by TOP%. The Vitamin section below just mimics the same functionality but for Vitamins. 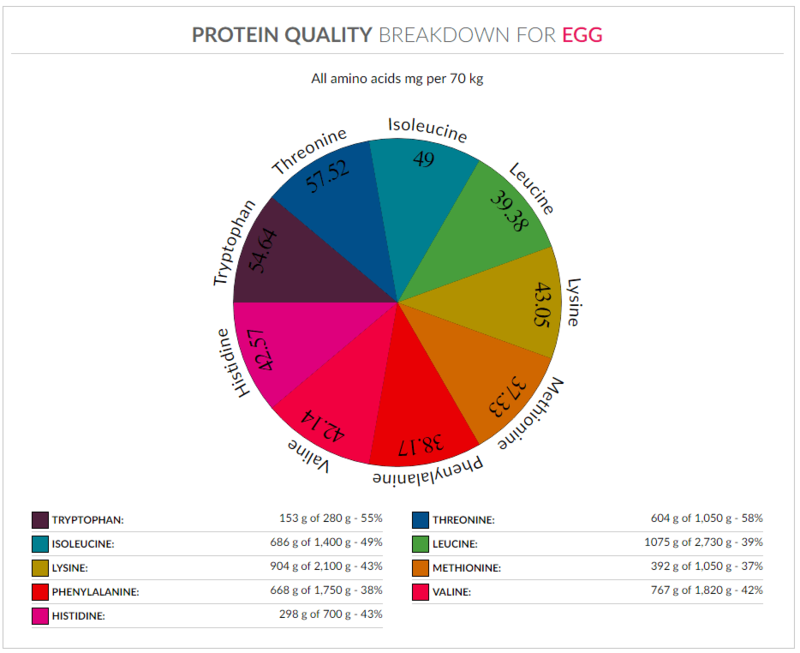 Similar coverage chart is available for amino acids showing the quality of Protein. 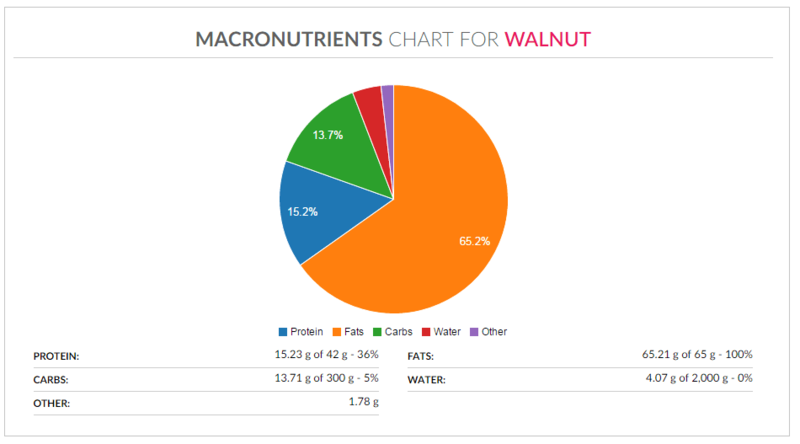 The last little bar chart on the food page shows you the types of fat. Saturated, MonoUnsaturated and PolyUnsaturated. As you probably know they can be very different in some areas so it’s very useful to know the quantity of each type. FoodStruct is also very good in comparing the foods. Let’s compare Apples to Avocado. You enter the page and instantly understand that Avocado is much greater in Vitamins and Minerals. You don’t have to read and compare some small numbers, you notice the difference at once. More Calcium, Iron, Magnesium, POtassium, Zinc, Copper. But apple also has one advantage - “less Sodium”. Please note “less” sodium is considered as an advantage. This is where we allowed a little bit of subjective thinking. Yeah, it is believed that big amounts of sodium are bad for our health. So we compared the vitamins and minerals. What about other nutrients. Some people are very worried about cholesterol. Who's better in Cholesterol Caviar or Salmon? That's also easy with FoodStruct. Just select Cholesterol from the drop-down menu below food selection. This will compare Cholesterol in Caviar to Cholesterol in Salmon. And you see the results. I think results are obvious enough and even a kid will understand their meaning. Leaving this for your judgement. The FDA made Vitamin D mandatory on new nutrition level. The reason for this is the increase in number of people suffering from Vitamin D deficiency. Those people can enter FoodStruct’s rich food section. The list contains daily value amount covered by 100g of the food, relative position of the food, other vitamins, minerals that the current food is rich in. Here you can explore food's daily value, it's position among all the foods by richness in this specific nutrient and other nutrients by which the food is rich. Top 3 nutrients by which the food is rich are displayed, excluding the nutrient page of which is being explored. The lists for all common nutrients are available in the website. Again comparison to other foods rich in the same nutrient is available. A link is positioned near each food, which opens a pop-up providing all possible comparison links. 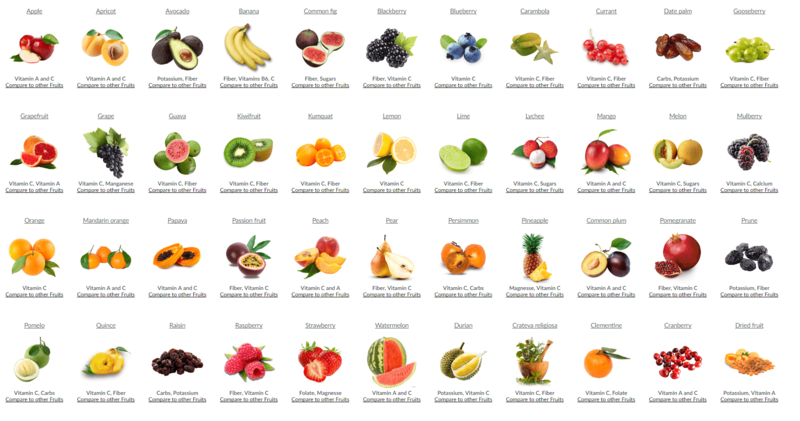 At the end we will just let you enjoy the tasty list of fruits. The list looks really nice. 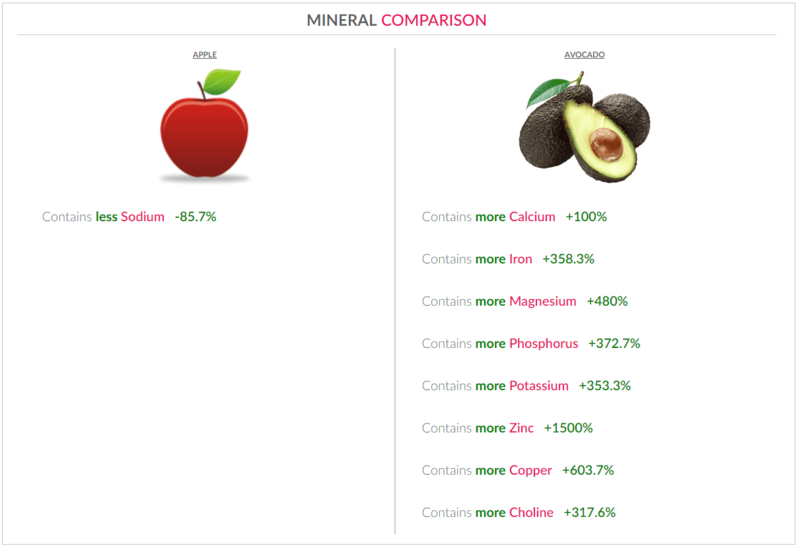 FoodStruct.com is a good website to explore food's nutrition content. Visualisation methods of FoodStruct are nice and unique, the data is accurately sorted, the comparison and rich food tools are powerful. 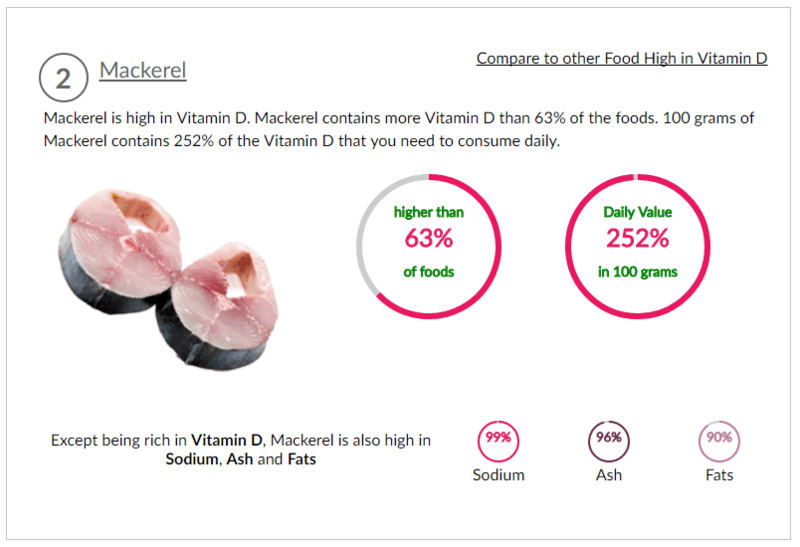 The resource can be used to explore the vitamins, minerals and other nutrients of the food, to compare the foods and to find specific nutritious food.